Suit Up Ministries - DADs..."Obedience" in the second Quarter! DADs..."Obedience" in the second Quarter! Obedience…the second step to receiving hopein Christ. Last time we talked about the first step…humility. Obedience…just as vital ashumility,brings to light in our walk the hope in Christ to do His will. Obedience stems from the building block of humility. It sometimes causes us to sacrifice and endure suffering to persevere the obstacles of temptation, persecution or even doubt. 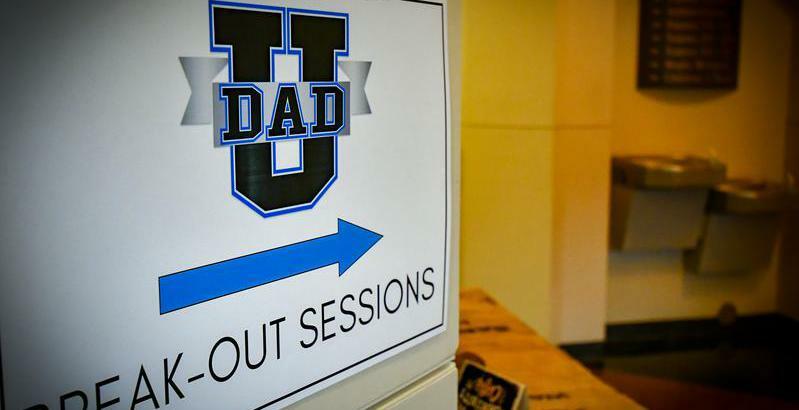 DADs, just like Jesus…we must strive every day to achieve hope through intentional obedience. Where in your life are you completely obedient? What areas of obedience do you need to work on? One demonstration of obedienceis prayer. Prayer will be our topic next as we continue addressing the four quarters towards achieving the hope needed to become the DAD God uses!